Having problems with your Craftsman opener lately? Thinking of installing a Chamberlain or Liftmaster opener that supports internet connectivity? 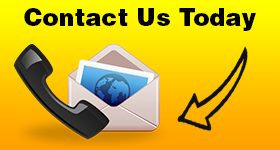 Get in touch with us for any garage door opener installation in Toronto, Ontario. No matter which opener you currently have or want to get, we are here to help. Our local staff can provide advice and consultation. Our company will provide the new opener. The tech s will install garage door opener models irrespective of the brand. Call us for service you can trust. 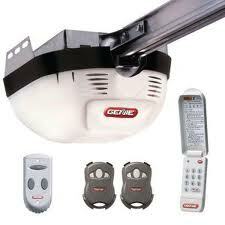 Call us to schedule garage door opener replacement in Toronto today. Don’t rely on an opener that won’t provide the necessary safety and convenience. Today, the new openers make life so much easier. 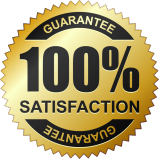 You can get any type you like and trust the service to the most experienced opener technicians in town. With our assistance, you get exactly the model you want and are sure of the quality of the garage door opener installation. Only experienced and fully qualified technicians handle your overhead opener installation. No matter which door you own and which opener you get, the pros have the skills to install all brands and models correctly. Whether you get Marantec or Genie openers, they will be installed correctly. The techs make all the required adjustments to ensure the door will travel all the way up and down. They focus on the safety features and can handle openers powered either with DC or AC motors. 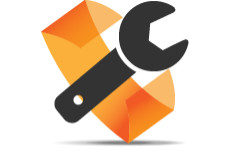 Call Toronto Garage Door Repair for expert services. Let us make your life even easier by scheduling prompt garage door opener repair too. In the event of opener problems, know that we can send out a tech in a timely fashion. Whether your door won’t close or go all the way up, call us. If you hear noises or the motor is silent, trust us to set up a service right away. You get the best help and service from us. From Toronto garage door opener installation to repair services, we make sure an expert tech helps you fast and covers your requests in the most professional and effective manner. Get in touch with our company today.